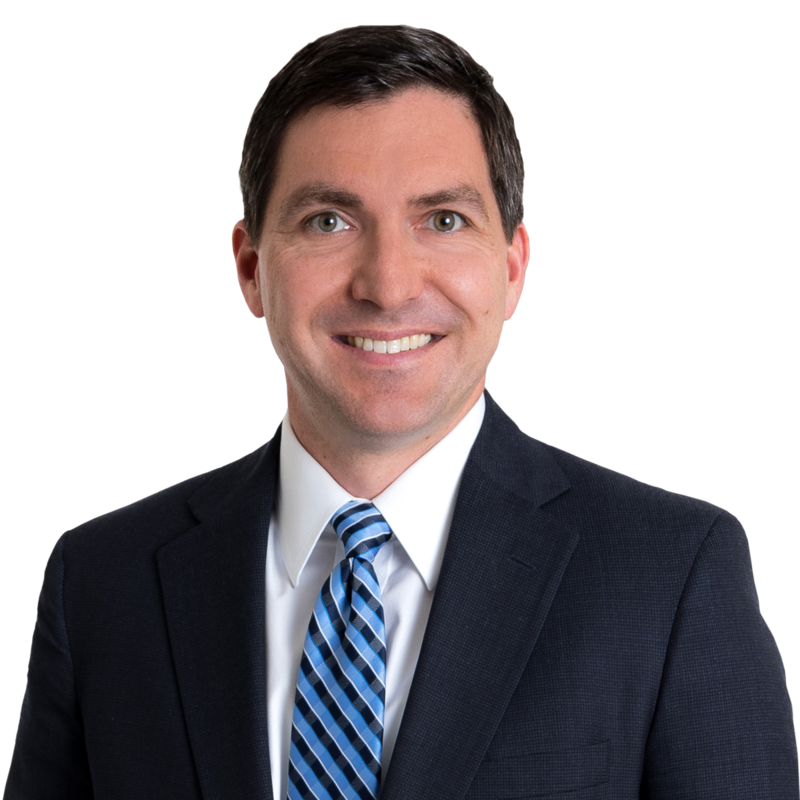 Jon Puvak assists businesses, business owners, lenders, and governmental entities with corporate matters, commercial transactions, employee benefits, tax, and real estate matters. 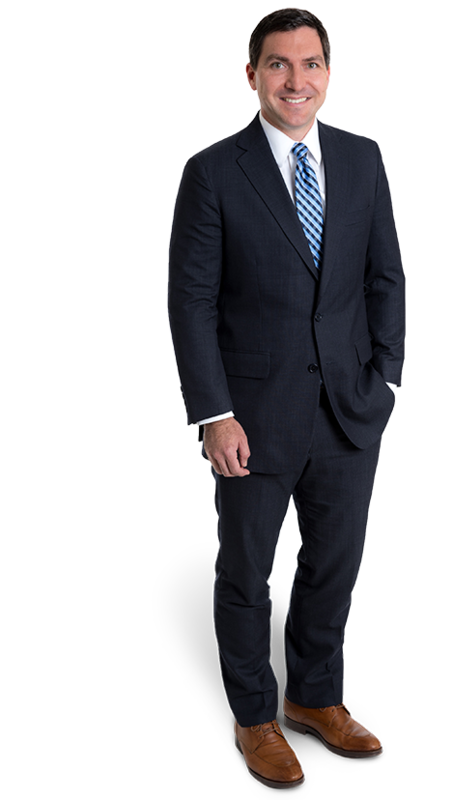 Before attending law school, Jon gained corporate and real estate development experience by working with NVR Inc., one of the nation’s largest homebuilders. When you leave the office at the end of the day, what do you like to do? Race home to see my wife and two young sons. They are both usually still full of energy when I arrive home! What essential life lesson will you teach your sons? Manners. Be polite and respectful to everyone you encounter. Not only am I a twin, but my twin brother is also an attorney, and his daughter and my son were born on the same day! It was an exciting surprise for us all. Note, Executive Branch Czars, Who are They? Are They Needed? Can/Should Congress do Anything About These Czars?, 19 WM. & MARY BILL RTS. J. 4 (2011).